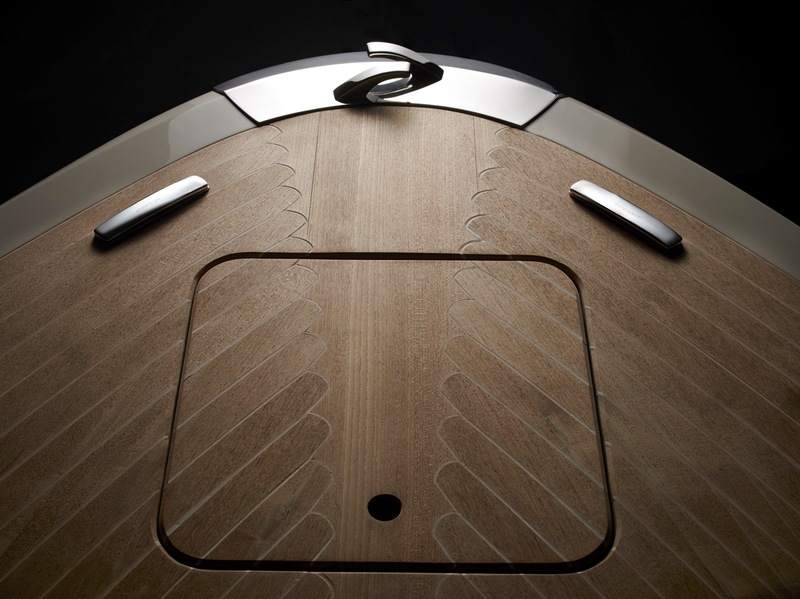 Technology and Glamour, this is our leitmotiv that together with countless custom made solutions make the difference and let us be appreciated from the most exigent owners with whom we establish a special relationship to create a real unique and personal boat. The owner in fact will have the option to choose different hull colors, countless materials, colors and wood for bridge and deck finishes, but above all he can change and evaluate with the shipyard a customized layout. An attractive line and a modern design which bring back to the past and perfectly blend with the ergonomics and practicality of the new AQUILIA and ANIMA, both in runabout and walkaround versions available. Design details have been particularly cared without forget important aspects such as practicality and comfort. 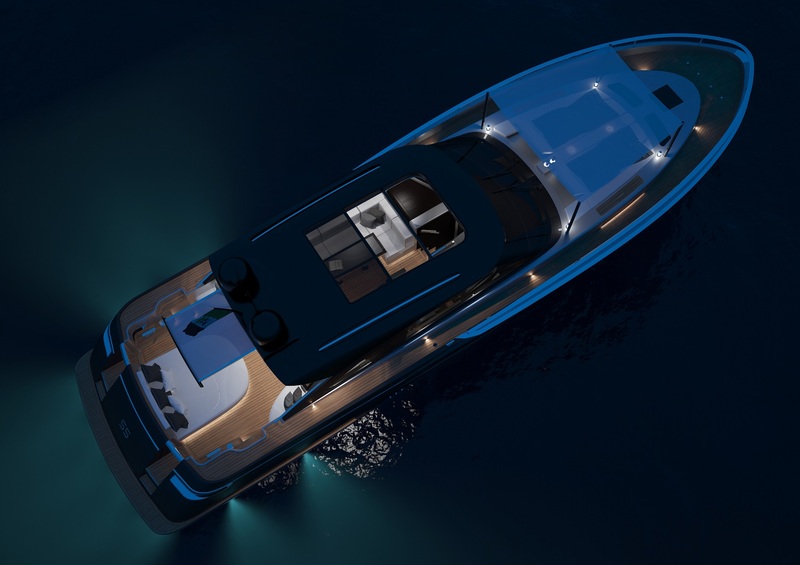 More over thanks to the vacuum infusion process and the use of materials such as carbon and Kevlar we have reduced boat’s weight and reached greater performances with lower fuel consumption. Have a look what I.C. YACHT produced for superyacht ATLANTE ! We are proud to present these jewels here, check it out ! Stay tuned and we keep you posted !